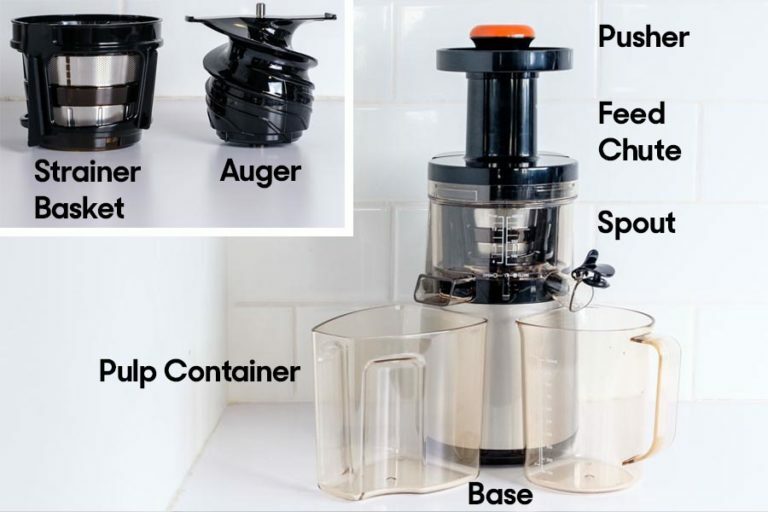 Whether you’re a juicing veteran or just beginning to explore your options, the best juicer should be easy to assemble, use, and clean. 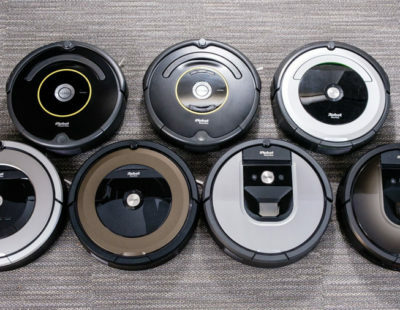 We talked with nutritionists and kitchen experts and then chopped and shredded our way to the best options on the market, testing 10 popular models for everything from efficiency to ergonomics and noise level. We limited our focus to the two most common types — centrifugal and cold-press — excluding blenders, manual juicers, and citrus juicers. 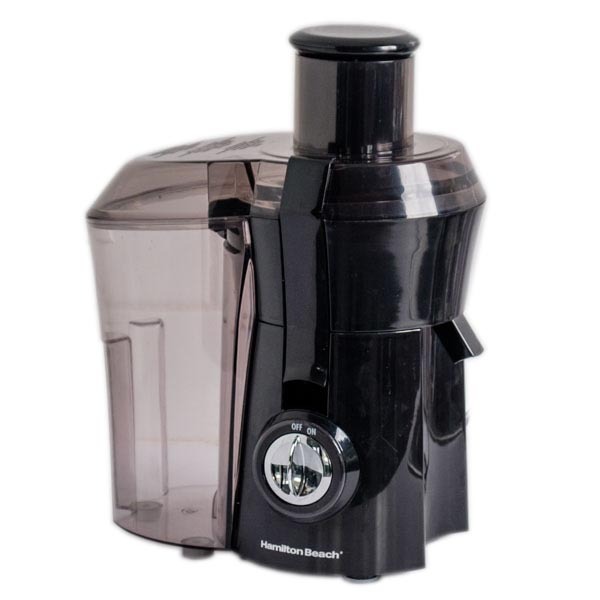 Centrifugal juicers shred produce and spin it rapidly to extract juice. Cold-press juicers (also called masticating juicers) crush juice out by twisting the produce against a screen. Cold-press juicers take longer and tend to be more expensive, but extract slightly more juice. Squeezes the most juice from your produce. 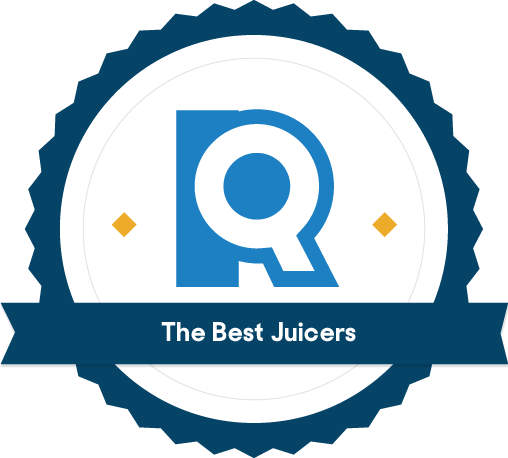 Offers juice that's less pulpy than our other top picks. Of all our contenders, the Breville did the best job of filtering out pulp, offering a much smoother texture than finalists like the KitchenAid, which testers complained still contained “vegetable chunks,” or the Juiceman, which produced a “foamy grittiness” we weren’t wild about. The Breville’s wide, 3-inch feed chute means produce prep time can be kept to a minimum. In practice, that means simply halving apples as opposed to quartering them (or more). The machine is easy to disassemble for cleaning and the included brush does a fine job of scrubbing the straining bowl. This is a good looking juicer. The Breville’s polished metal exterior actually makes it look more expensive than the pricier plastic Hurom. 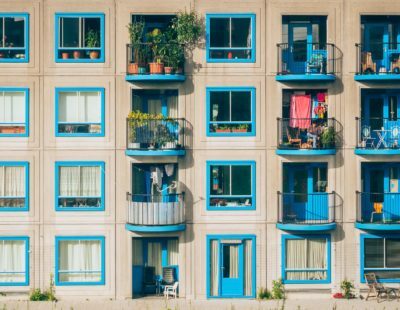 The cord includes a looped handle that makes it especially easy to plug and unplug — a plus if you hate wiggling cords in and out of power outlets. Unlike the Hurom, the Breville wasn’t great at processing leafy greens. In the pulp container, we found a few quarter-sized pieces of unshredded kale, plus some intact strips of celery. 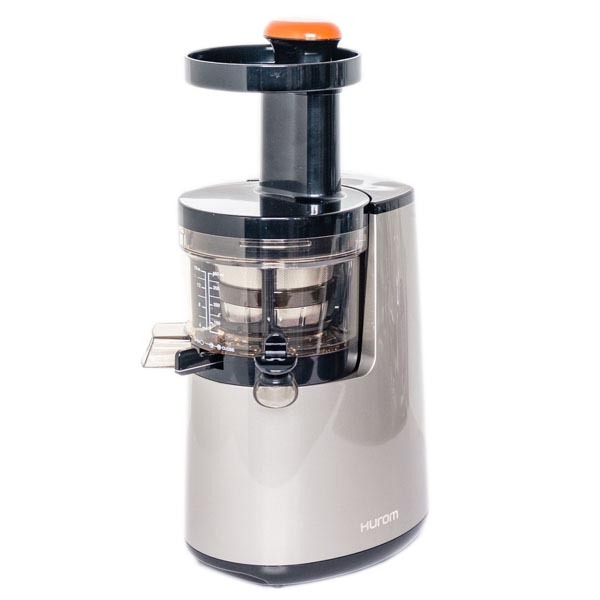 But this held true of all the other centrifugal juicers we tested, too: None are as thorough as cold-press juicers, like the Hurom. You’re stuck using the included pitcher. When we tried to juice directly into our own glass, all the countertop within a 12-inch radius got splattered with juice. You’ll have to be sure to keep track of the pitcher if you go with the Breville, but it’s a small problem for an otherwise high-performing machine. Noisy and a bit messy, but quick, tasty, and reasonably priced. During testing, the Hamilton outperformed not only other budget options, but also some high-end juicers, like the KitchenAid. 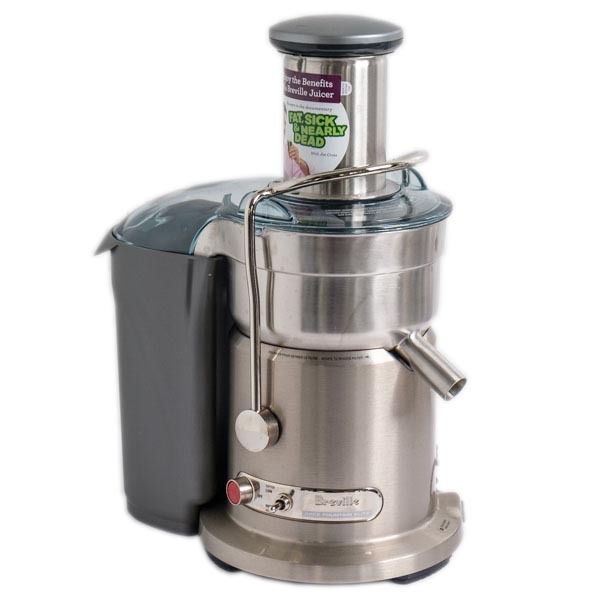 It also boasts a three-year warranty — impressive for centrifugal juicers, whose whirring motors generally wear out after just a year. Make no mistake: the Hamilton is messy. Juice from the feed chute splattered back out as we pushed in produce. And, like all centrifugal juicers, the Hamilton isn’t the best at thoroughly juicing produce: We found a few large chunks of apple and kale in the pulp container that hadn’t been properly shredded. Will a juicer make me healthier? How can I get the most nutrient-rich juice from my juicer? Chill your produce in the fridge beforehand. This may help stave off oxidation, allowing your fruits and veggies to retain more nutrients. Add a drizzle of olive oil to your juice. It sounds counter-intuitive, but fats help your body absorb more of the vitamins in leafy green vegetables, like kale or spinach. Incorporate citrus fruits like lemons, limes, and oranges: Citric acid is a natural preservative that can help slow the oxidation process. The quality of your produce also makes a difference. The fresher the better. 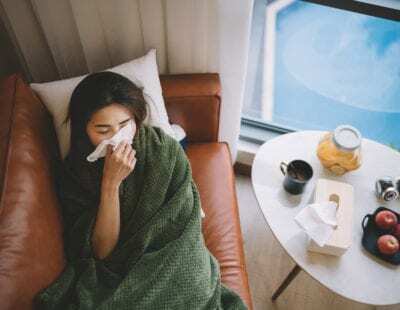 Do I need a juicer for detoxing?